Lucy tries to convince Linus to get rid of his beloved blanket in this classic 8x8 storybook based on a favorite Peanuts adventure! Linus’s big sister Lucy thinks it’s time for him to give up his baby blanket. Trying to be grown up and brave, Linus gives his blanket to Snoopy to hold on to, and tells him not give it back. But can Linus survive without his blanket forever? Can he even make it through one night? 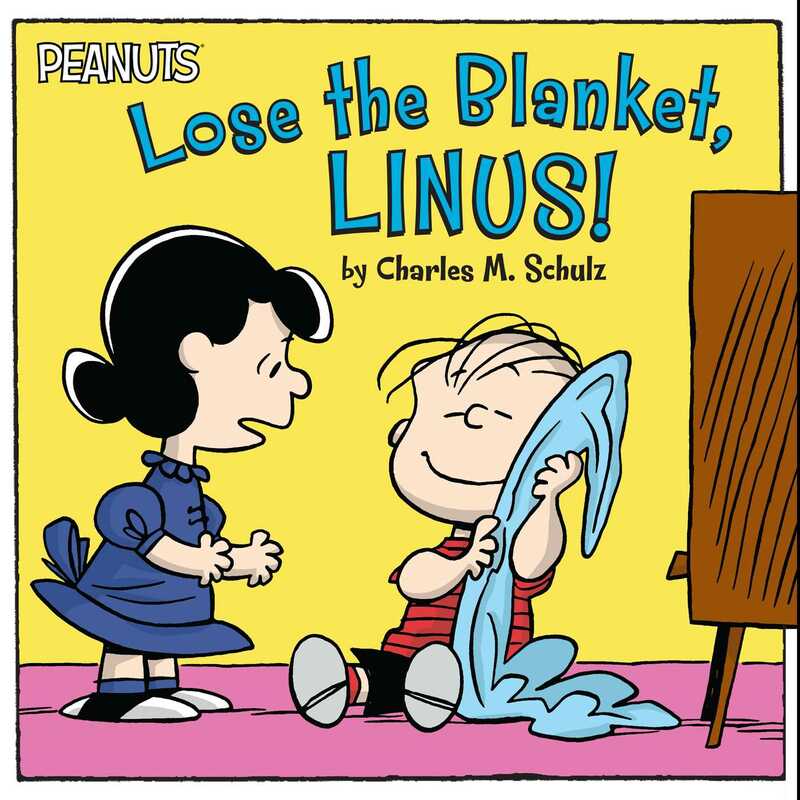 Book Cover Image (jpg): Lose the Blanket, Linus!